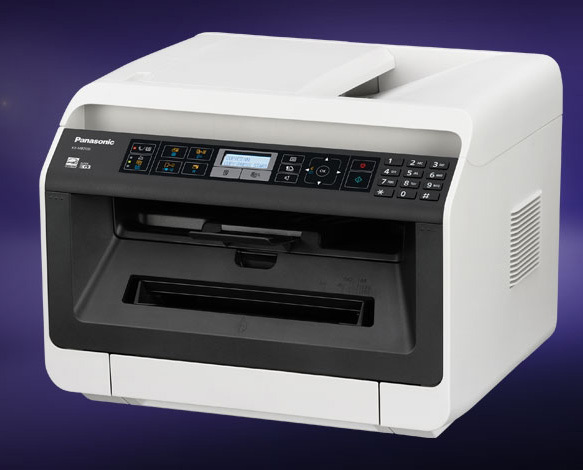 Panasonic’s KX-MB2130 multifunctional printer delivers the performance you need to dramatically improve your office productivity. From routine print jobs and enhanced document security to on-the-go mobile printing, this versatile printer has all the features that today’s complex business environments demand. 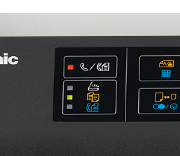 The KX-MB2130’s quick duplexing can print out double-sided documents at a rate of 24 ppm, effectively cutting print time in half when compared to standard 26-ppm MFP duplexing. With the KX-MB2170, it’s possible to print straight from any Android™/iOS device by mobile print application or Google Cloud™, which allows total flexibility and on-the-go documentation.